Trevor Corson's fine book The Secret Life of Lobsters intermingles the story of scientists uncovering knowledge of lobsters reproductive/migration habits with the evolution of a Maine island fishing village. 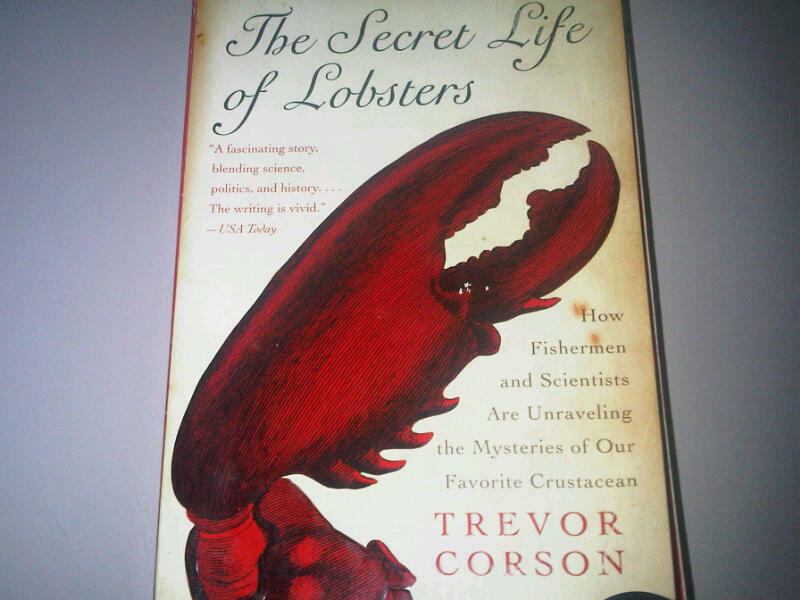 If you have an interest in the science of the sea, or learning more about the world's favorite crustacean then you should find this book an engaging read. Perhaps one of the most interesting links with our beloved oysters is how juvenile oysters prefer to inhabit nooks and crannies in cobble. This could be a comparable environment to an oyster reef. it will be interesting to find out if oysters are reproducing in Boston Harbor or if juveniles can be found here. 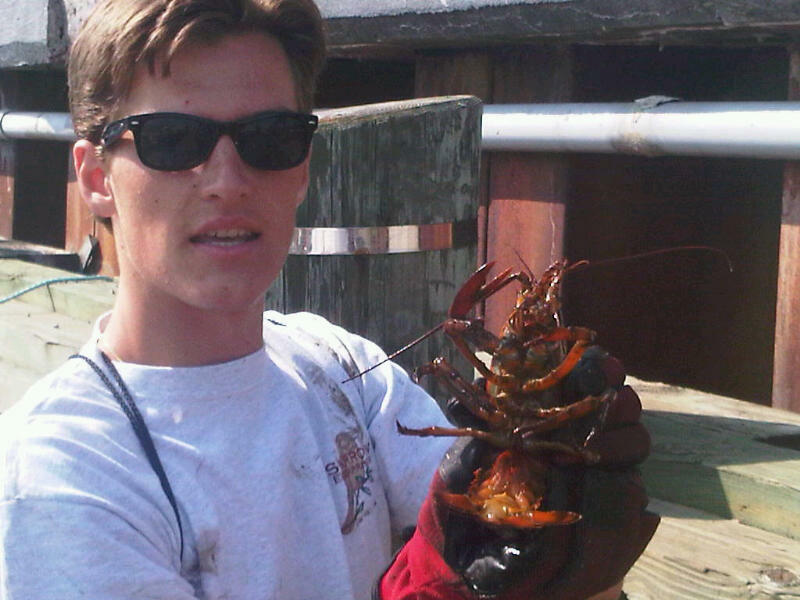 In May Boston Lobster Tours will be active again and perhaps some of the answers can be found on board, or through the Massachusetts Lobstermen's Association. One of our student interns found this fellow among our oysters in the summer of 2011, so they definitely are here. For the second time, MOP has teamed up with Keri and Liz of Mercato del Mare, a North End Fish Market, for oyster shucking lessons from 5:30 PM - 7:30 PM. Come learn how to shuck an oyster. Once you have the basics down, you can shuck & eat oysters throughout the event. Beer and sushi will also be provided. $45 per person. Limit 20 people. Advanced registration can be done through the online store on the MOP website. The 32nd gathering of the Milford Aquaculture Seminar will be held March 12 – 14, 2012 at the Water’s Edge Resort and Spa, Westbrook, CT. This year's meeting will feature 40 talks and 24 posters! Please see the agenda page for more details. One of our Board Members has attended in the past and speaks highly of this event. There area a number of interesting presentations on the agenda. One that is particularly interesting is Best Practices For Shellfish Restoration: Blueprint For Restoring Threatened Habitats While Protecting Public Health. If you are attending, please let us know what you learn and if there is a way to get the presentations on-line.